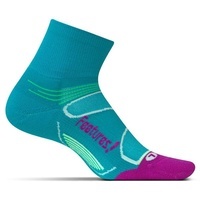 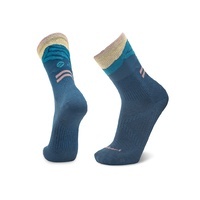 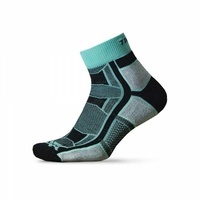 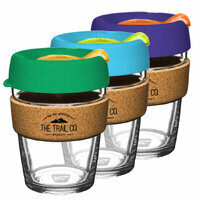 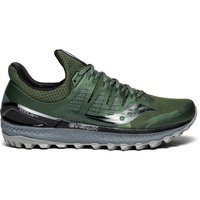 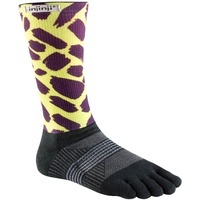 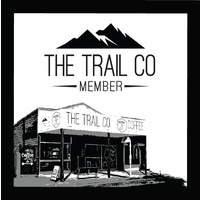 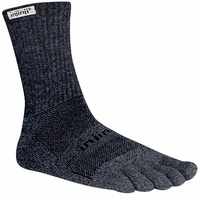 Le Bent Le Lucy Trail Sock | Ultra-Light | 3/4 Crew Length | The Trail Co. 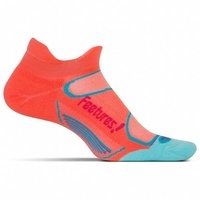 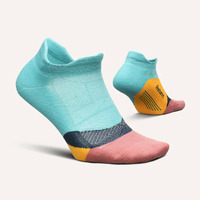 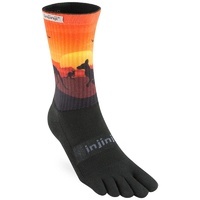 Designed by Le Bent's ultra trail specialist, Lucy Bartholomew, this sock has the socknology that took Lucy to third place in the prestigious Western States 100 Mile Endurance Run. 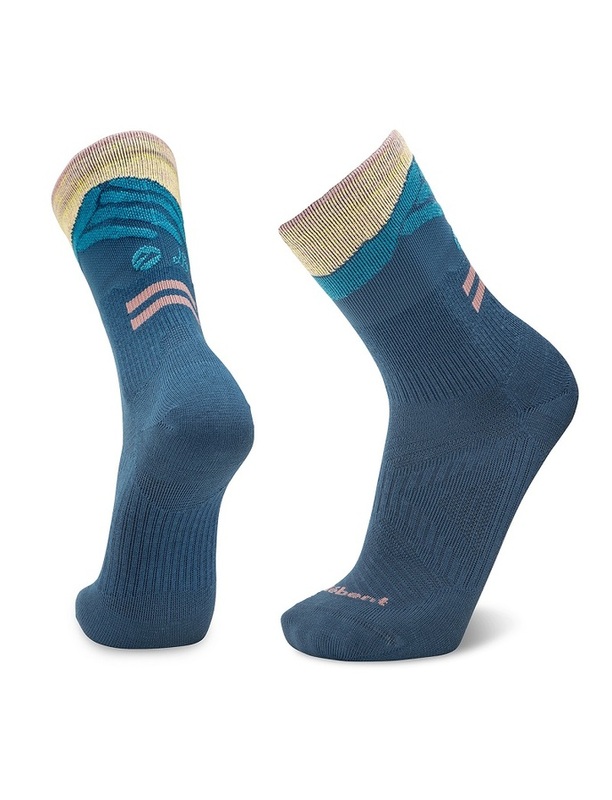 Lucy has run hundreds of miles in blister free comfort during testing to help craft this high performance, ultra light 3⁄4 crew trail sock. Le Bent's Definitive Fit SystemTM and Signature Blend combine for the ultimate in comfort and maximum performance on the longest of trails; this sock is Lucy’s performance pick.